Get ready for simple style with the Wing Outdoor Chair in Polypropylene (White) a chic choice from the leaders in outdoor furniture. 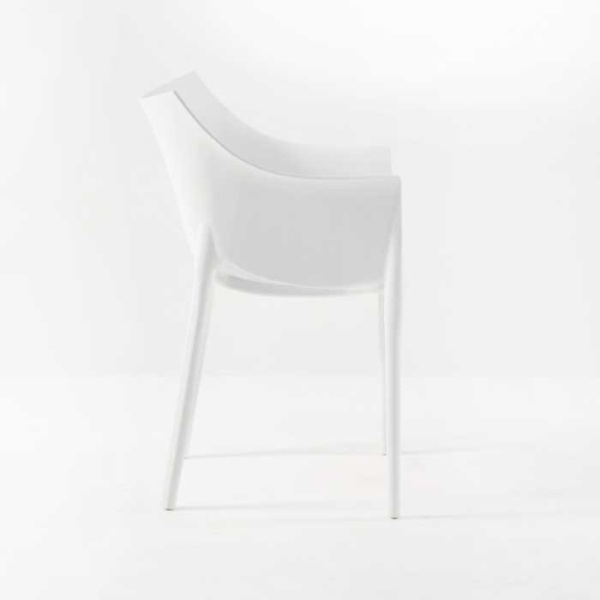 Whether you’re dressing a café or putting the finishing touches on your dining set, the Wing Outdoor Chair in Polypropylene (White) is a fabulous choice because of it’s style and durability. 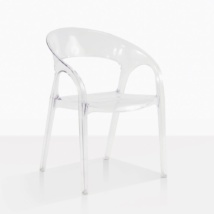 W21" x D20" x H30"
With sleek lines, and a unique flick in the arms or wings, the Wing Outdoor Chair in Polypropylene (White) suits any space, and any table! 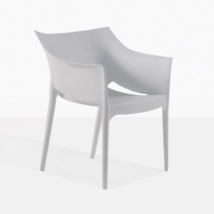 Our Wing Outdoor Chair in Polypropylene (White) is made out of through dyed polypropylene which is low-maintenance, UV resistant and easy to clean! 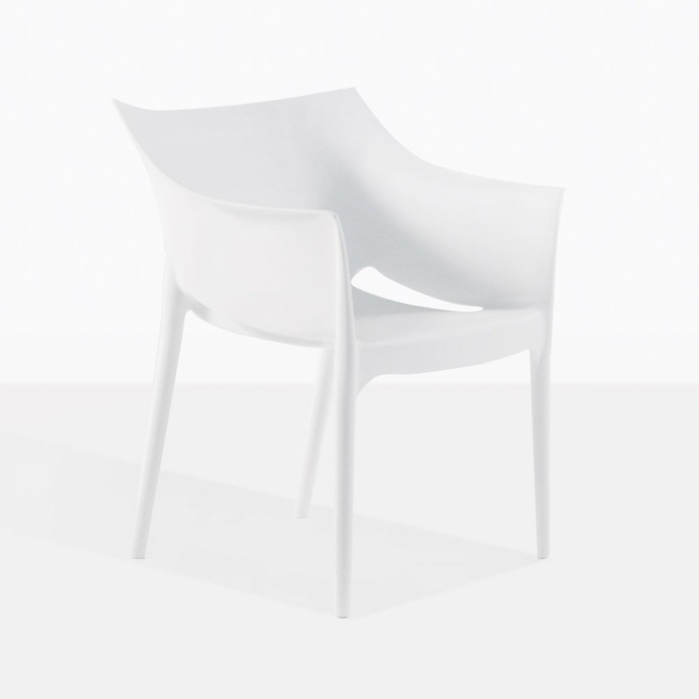 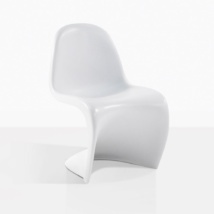 The Wing Outdoor Chair in Polypropylene (White) can be a fantastic option for a contemporary indoor dining chair, place around an indoor dining table, or an office desk for a clean, chic look. 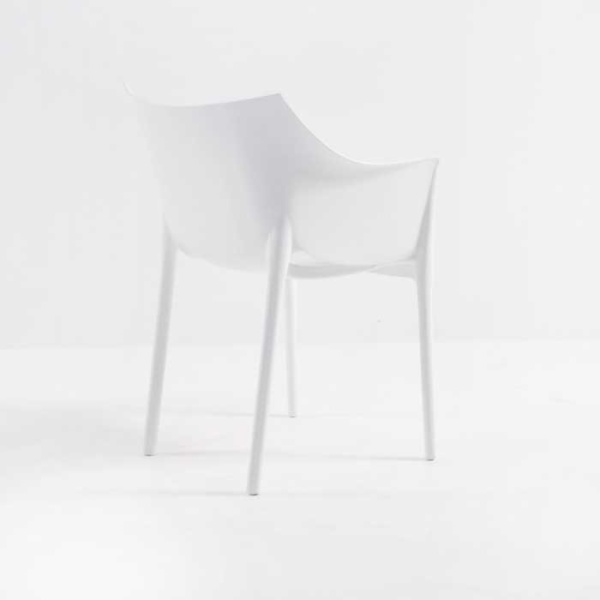 We love these fabulous Wing Outdoor Chairs in Polypropylene (White) around our grand A-Grade Teak Tables or Raw Concrete Dining Tables.